A masterful novel about the son of a great painter striving to create his own legacy, by the bestselling author of The Imperfectionists. Conceived while his father, Bear, cavorted around Rome in the 1950s, Pinch learns quickly that Bear's genius trumps all. After Bear abandons his family, Pinch strives to make himself worthy of his father's attention--first trying to be a painter himself; then resolving to write his father's biography; eventually settling, disillusioned, into a job as an Italian teacher in London. But when Bear dies, Pinch hatches a scheme to secure his father's legacy--and make his own mark on the world. 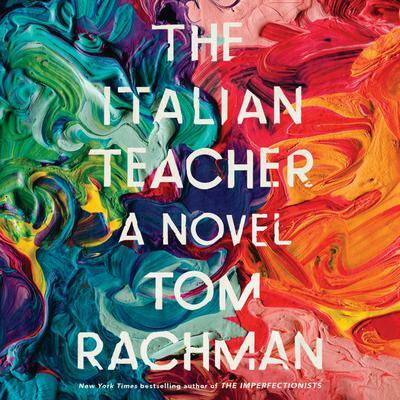 With his signature humanity and humor, Tom Rachman examines a life lived in the shadow of greatness, cementing his place among his generation's most exciting literary voices.